As a leading insurance brokerage based on the Gold Coast you can rest assured our locally based team of brokers understand the needs of small through to large Gold Coast based businesses. 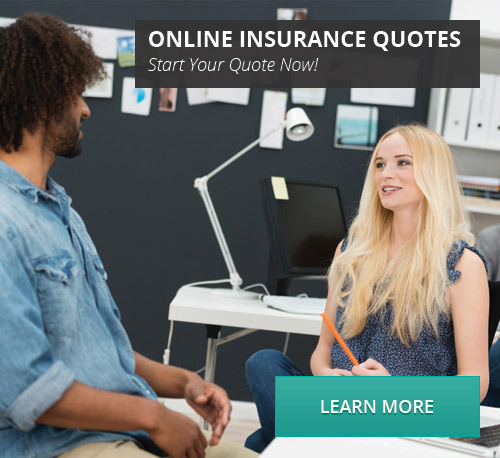 Bluewell prides itself on providing insurance solutions specifically suited to your business, offering well priced policies that cover your business when you need it most. Whether your business requires more specialised insurance or common insurance. your Bluewell insurance broker will provide the best suited solution to cover any number of risks your business may face. 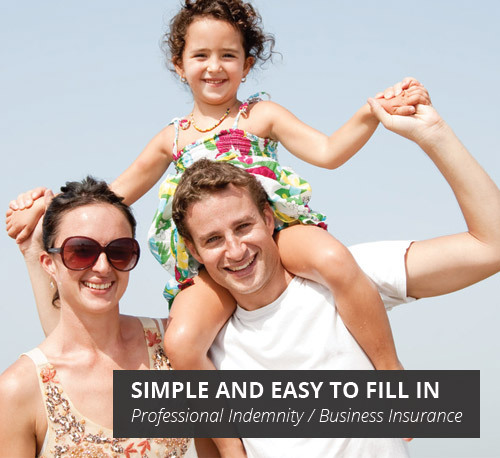 Arranging your insurance for your Gold Coast based business can be time consuming and even complicated, our brokers have in excess of 10 years experience each and work with business from all sectors across Queensland and Australia. When you need the best for your business let Bluewell insurance brokers compare, advise and deliver the right protection for your needs. Please feel free to review Bluewell’s comprehensive range of products in our Insurance quotes section. For more detailed information and tailored advice, our professional team of insurance brokers are always available to assist – call 1300 669 664 to get a free, no-obligation quote, or to find out more about which option would suit you best.